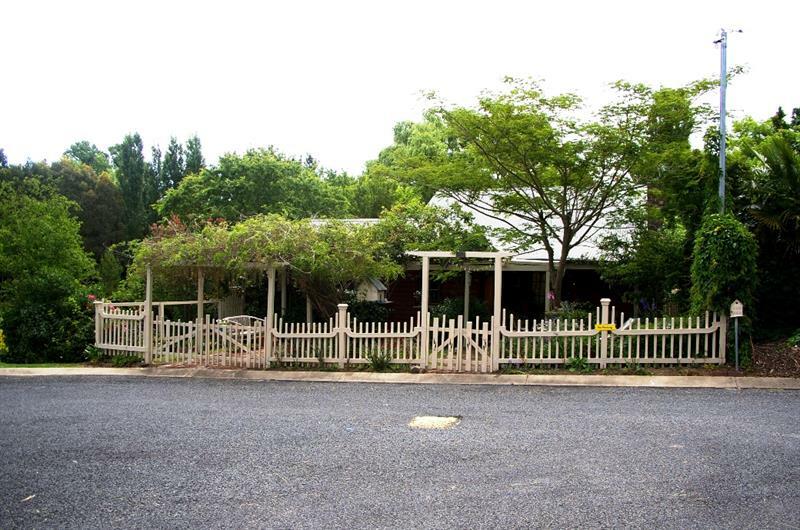 Situated on approximately 6070m², this classic three bedroom weatherboard home is just 500 metres from the main shopping area. 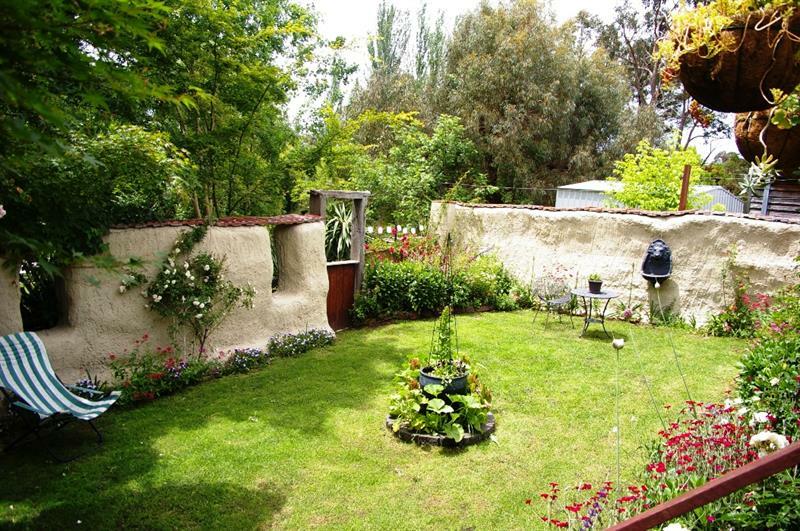 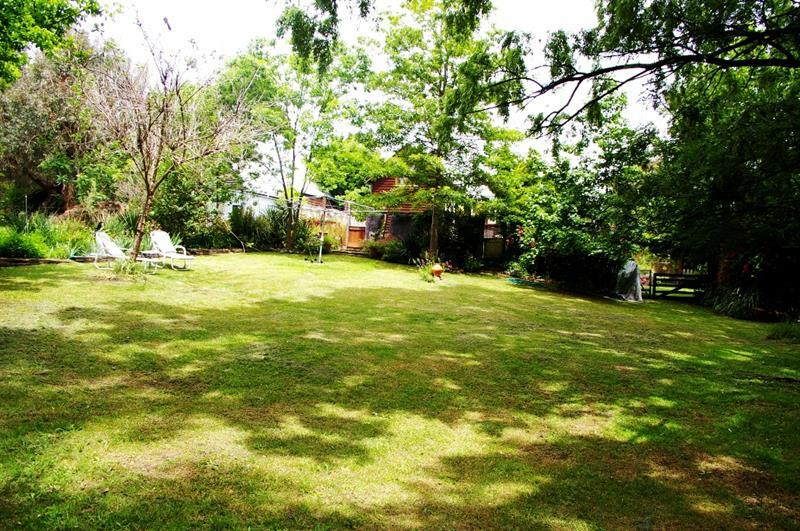 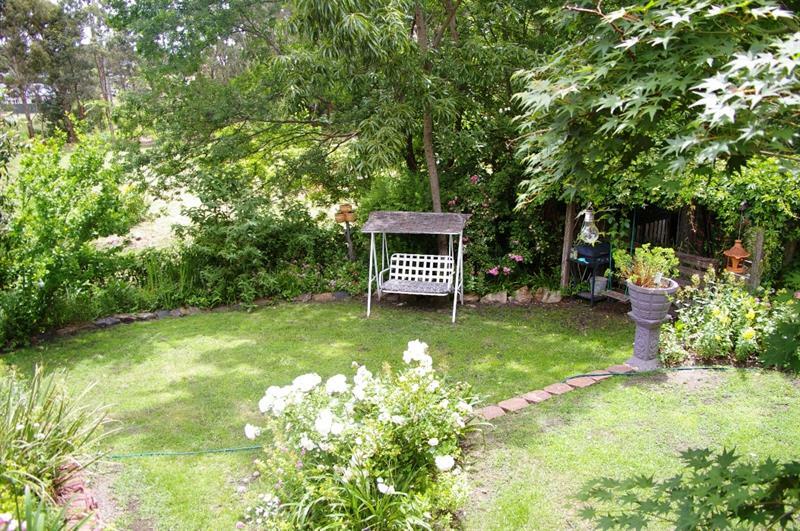 The land is a mixture of cottage gardens, maintained creek land open lawns. 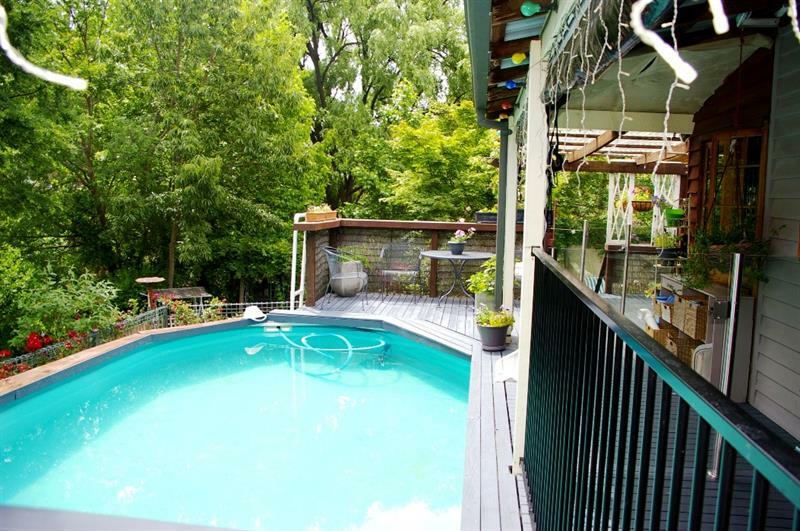 The house was fully renovated in recent years and features polished floors and French doors leading out to sunny decks and an in-deck swimming pool. 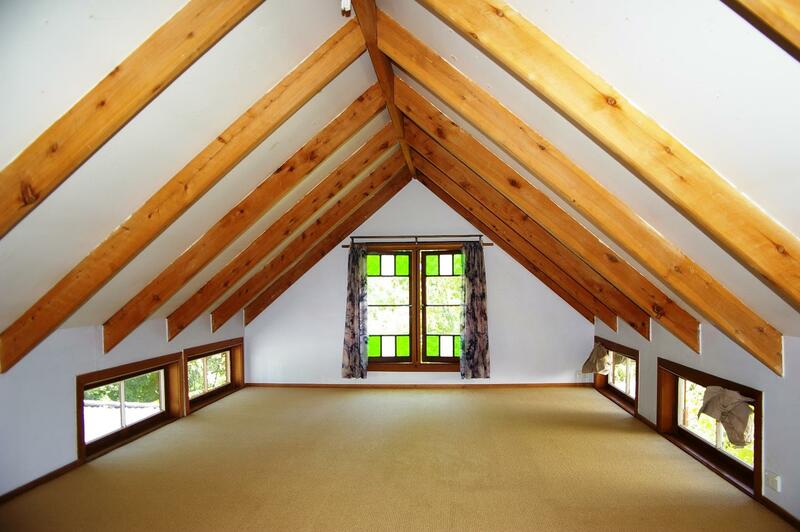 The main bedroom adjoins a dressing room (or office) while the third bedroom is situated in the large attic. 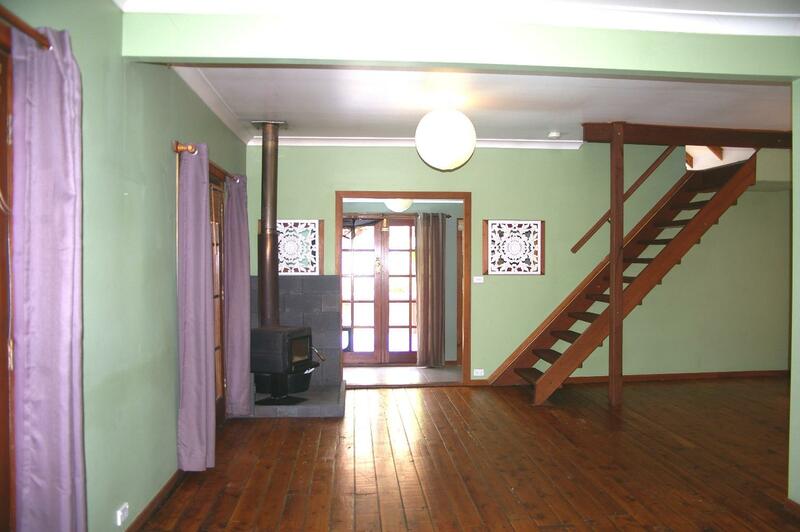 The open plan living and dining area includes a slow combustion wood heater. 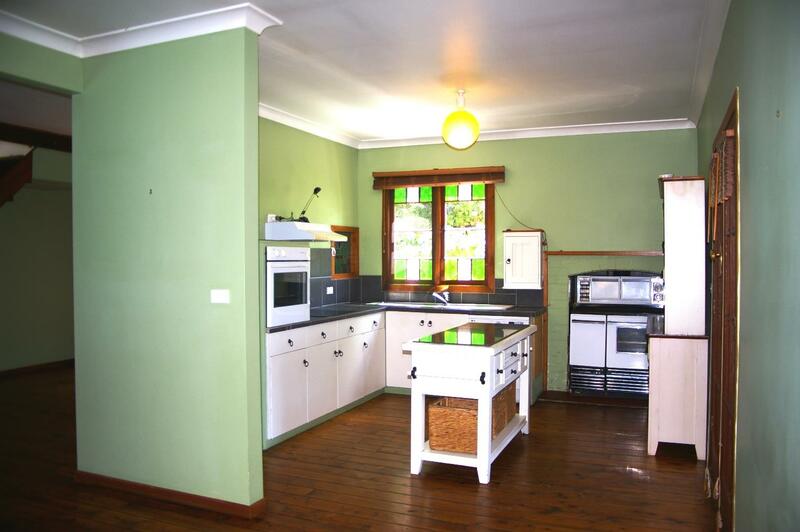 The modern kitchen includes an electric and wood stove as well a washing machine. 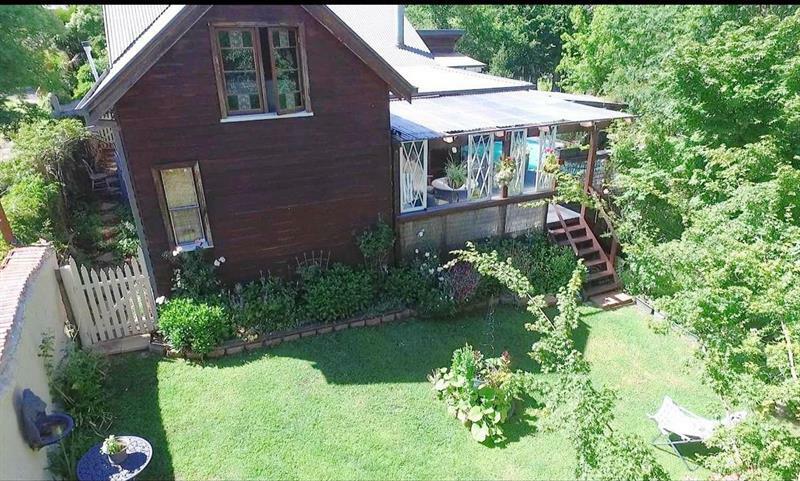 The home is fully insulated. 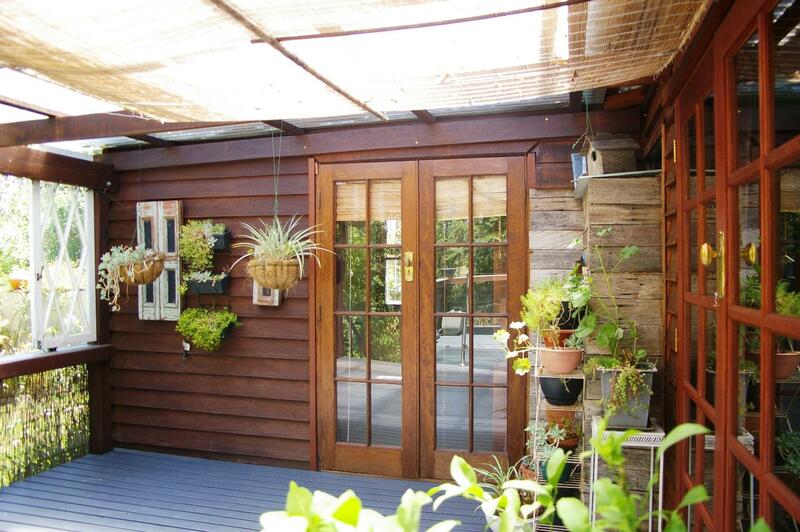 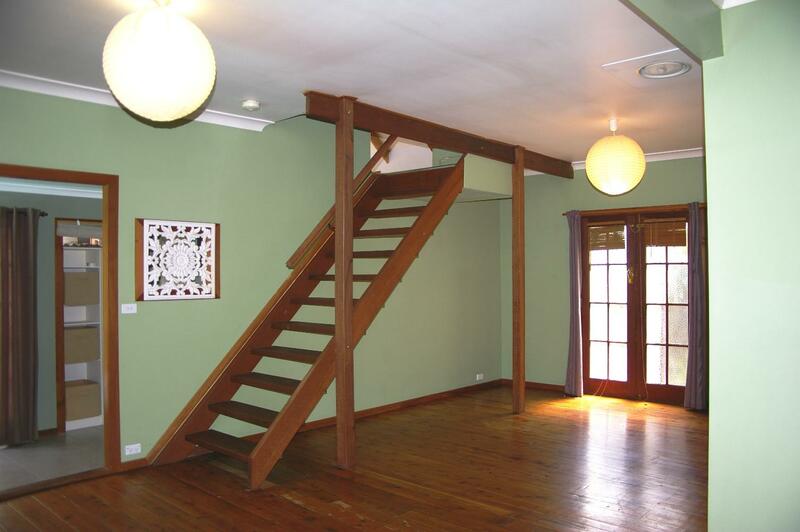 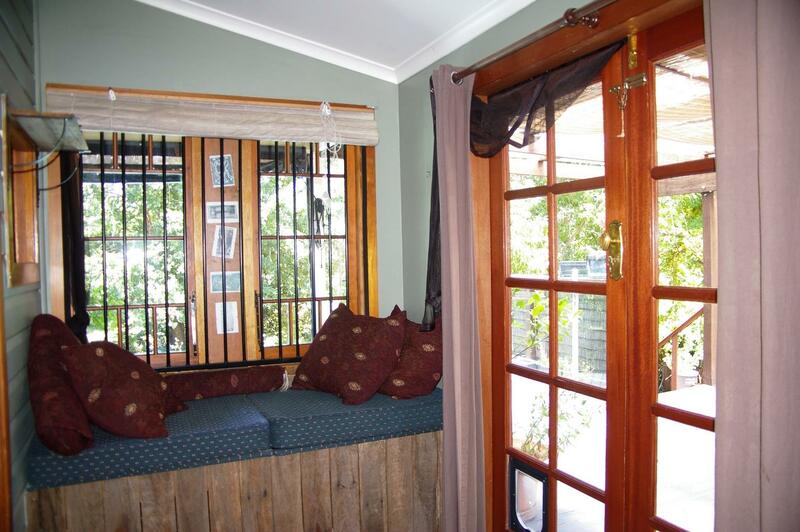 Other improvements include a studio with access to Maitland Street, a carport with storage area and a tree house. 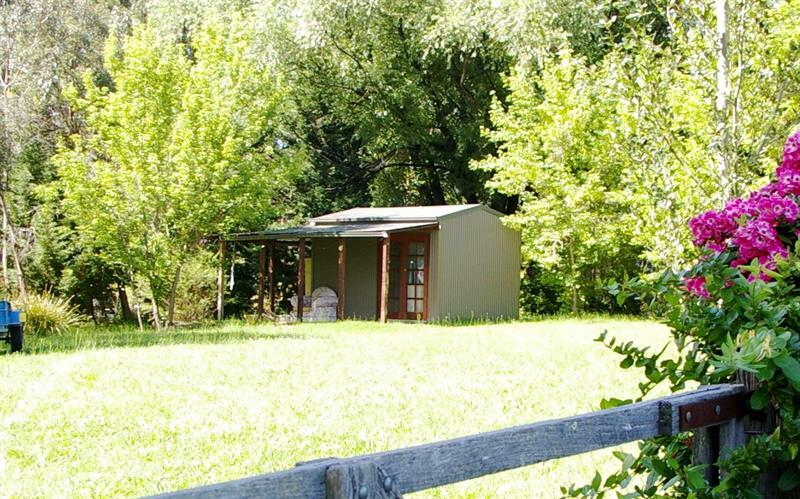 The gardens are home to various relaxing sitting areas and a stone creek crossing to the studio. 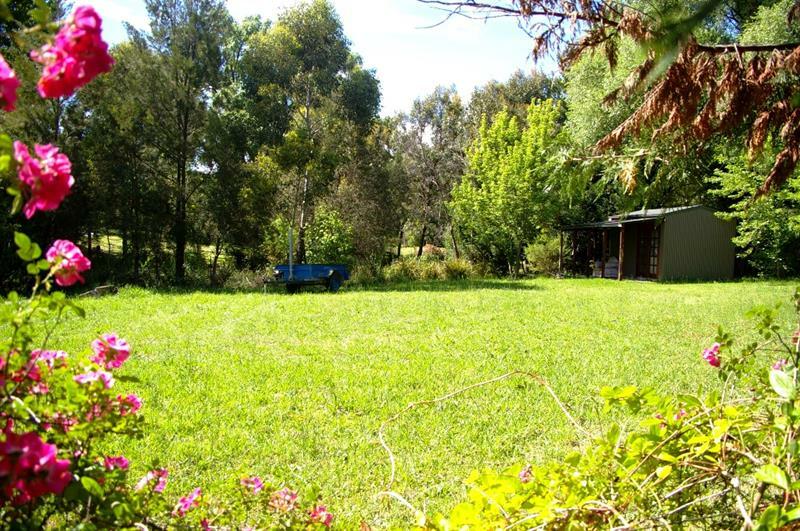 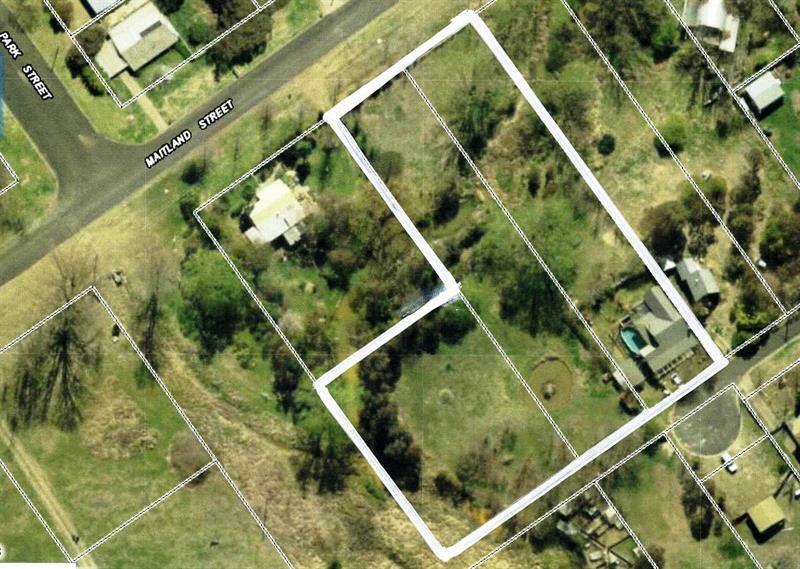 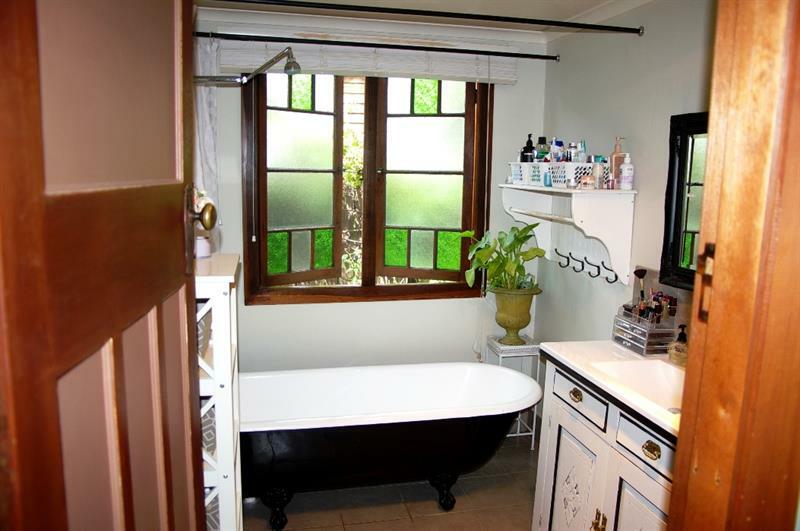 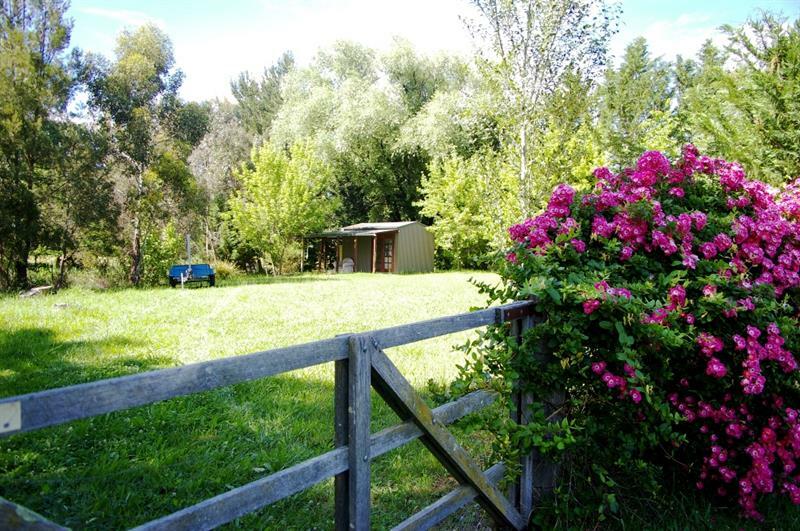 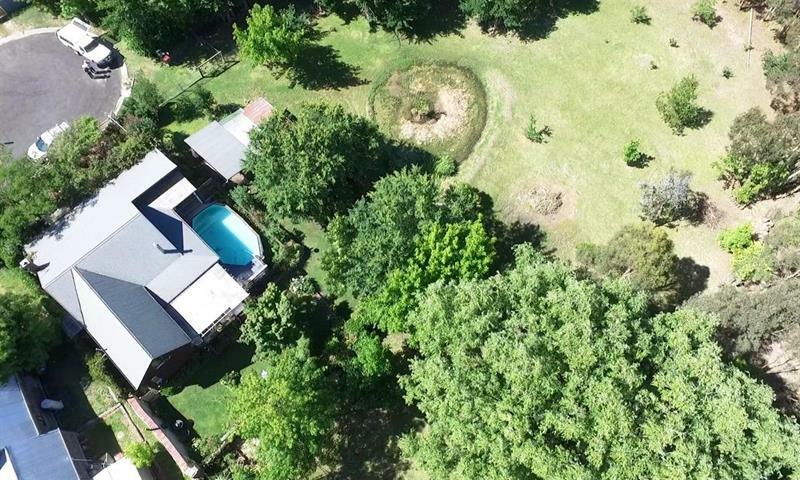 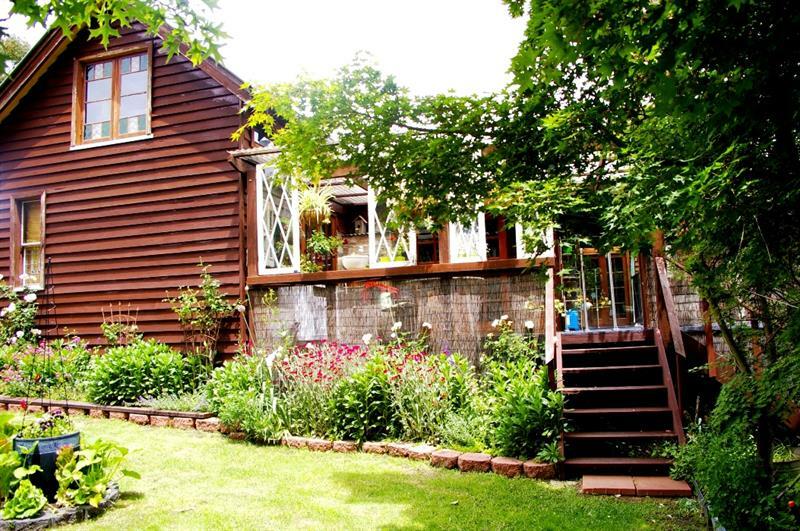 Dear Iain, I am interested in 21 Elizabeth Ave, Uralla, NSW 2358, Listing Number 2692805 which I found on http://imacka.com.